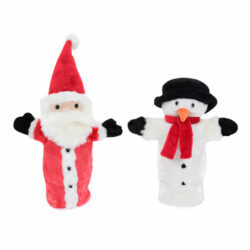 This colourful toy nativity set is a fantastic addition to any children’s toy collection. 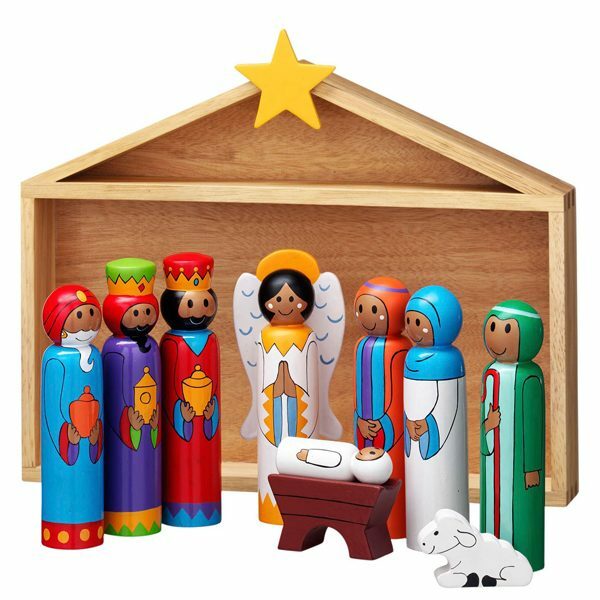 This wooden stable nativity is supplied with 8 chunky skittle-like figures, a lamb, manger and star inside a wooden stable box, which also doubles as a backdrop. Children will love learning the famous biblical story and the true meaning of Christmas with this nativity scene.